In 2008, I made a financial decision I have since come to regret – buying a condo to use as an investment property. At the time, my goal was to get passive income to use to fund my retirement in my old age since I probably wouldn’t be able to rely on social security or my company’s retirement plan. However, that investment property plan did not go as planned. I underestimated how much I could get in rent and overestimated the costs associated with owning real estate. Those were good eye-openers for the real estate rental market. The one smart thing I did was not buy too expensive a place. My previous plan was to pay it off about 10-15 years early and then start making money on it. But in the past two years, those plans have fast accelerated. Thanks to the wife pushing me to do it, plus listening to Dave Ramsey, we have paid off well over half the mortgage and are now on track to have it down to zero within two years if we continue at the current rate. But before we do, there’s one thing I want to do. Last year, I got the mortgage balance to under 80%. For you see, if you buy a property but don’t put down a 20% down payment, you have to pay mortgage insurance which is an extra 0.4%/year of the overall mortgage payment (or something like that). Basically, I am paying an extra $800/year. After I got the mortgage balance to less than 80%, I wrote the bank and asked them if they would waive the mortgage insurance payment. They told me that in order to stop paying it, I have to get the balance to less than 80% and have had the loan for 5 years or more. Since I refinanced in August 2012, that was the origination date of the loan. 2014-2012 = 2 years, not the original start date of 2014-2008 = 6 years. They wouldn’t waive it. So, my goal instead is to continue paying off the mortgage aggressively and get it down to $1 before August 2017. I will then once again write the bank and ask them to waive the mortgage insurance premium I have to pay. I will explain to them that even though I have not yet had the loan for five years, it is a very low risk option for them to waive the fee since I have a good credit rating and the risk of me not paying the balance on my outstanding loan is trivially small. I then want them to look up my balance, see how low it is, get a good laugh out of it, and then agree to waive the fee. That’s my goal. I’m not sure I’ll make it but I will try. I am almost a United States citizen. I have been living in the USA for 8 years and 4 months. I got my temporary green card in May 2012 and my permanent green card in May 2014. I applied for US citizenship in June, 2015. The process has been a long one. I sent in the application in June and got my biometrics taken in July. And after that I heard nothing. In January, I have to go down and take a test where they will evaluate my ability to read and write English as well as test me on my knowledge of United States civics and history. If I pass, I am cleared to get my citizenship and take the Pledge of Allegiance. I’m not there yet, but it’s only a month away before I am a citizen of the land I am living in. 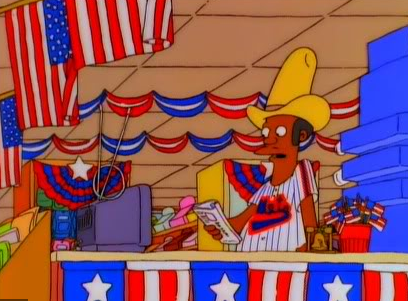 I feel like Apu when he got his citizenship. Looking back on it, that’s one of my favorite episodes. Except the Nie-Mets aren’t my favorite squadron. Our cat Ruby is a smart cat. This past year, we started letting the cat sleep in our bedroom overnight. The wife finally broke down and let her do it. 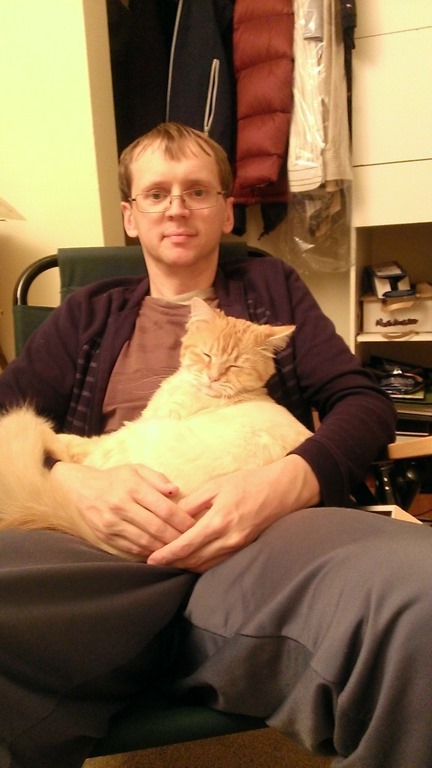 Previously, we (mostly the wife) used to kick the cat out overnight and let her in the next morning. But not anymore. The reason she kicked the cat out is because sometimes (frequently) during the middle of the night, or early in the morning (5 am to 6 am) the cat would jump onto the bed and walk across our heads, waking us up. The wife would say “Ruby! Stop it!” and boot her out. But now, the cat doesn’t do that anymore. Instead, the cat has figured something out. For you see, what the cat does is sleep on the chair across from our bed. It’s possible, maybe even likely, that she goes in and out of our bedroom overnight to eat. But she doesn’t jump on the bed randomly anymore asking for food. At first, what she started to do was come to my side of the bed around 7:15 am and meow right by my head, waking me up. She wouldn’t go over to the wife, only to me because she figured out that I get up first. Now, she stopped doing that. What she does instead is wait until the alarm on my phone goes off. When that happens, she jumps on the bed and walks by my head (the wife’s too). Often, I hit snooze on the phone. When it goes off again 9 minutes later, the cat meows and jumps on the bed again, saying “Get up!” In effect, she has figured out that the phone alarm means that I will get up, so she encourages me to get up, come downstairs, and feed her. So now, she doesn’t jump across our heads as much in the middle of the night like she did before. Instead, she is learning to be much more effective in getting us (me) to move. My dietary preferences have radically changed so that I now like things I disliked when I was growing up. This past year, the wife and I went to central/eastern Europe – Slovenia; Budapest, Hungray; and Krakow, (southern) Poland. Before we went, I told the wife “You’re going to have to eat eastern European food for two weeks. They don’t have any Asian food, you know.” This was a ribbing, as at home I usually eat Asian food and not eastern European food. 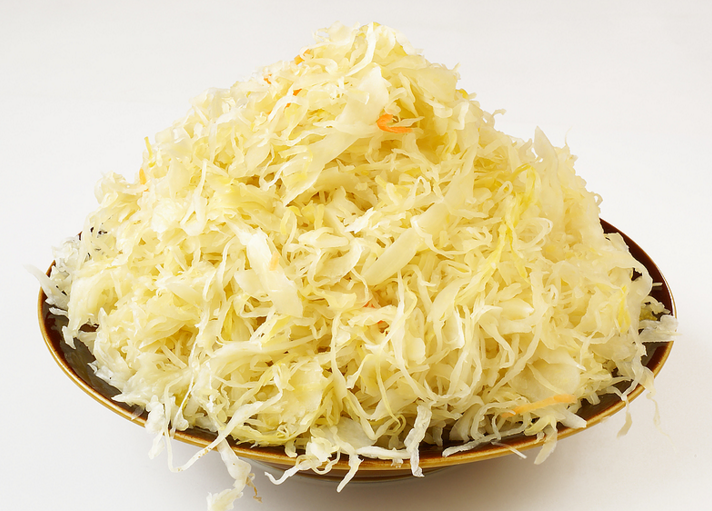 Sauerkraut – This was my most disliked food. I never liked fermented <anything> and fermented cabbage was way too overpowering. My dad likes it, and my mom tolerated it, but no one else in my immediate family did. Borscht (beet soup) – I found this too bland. 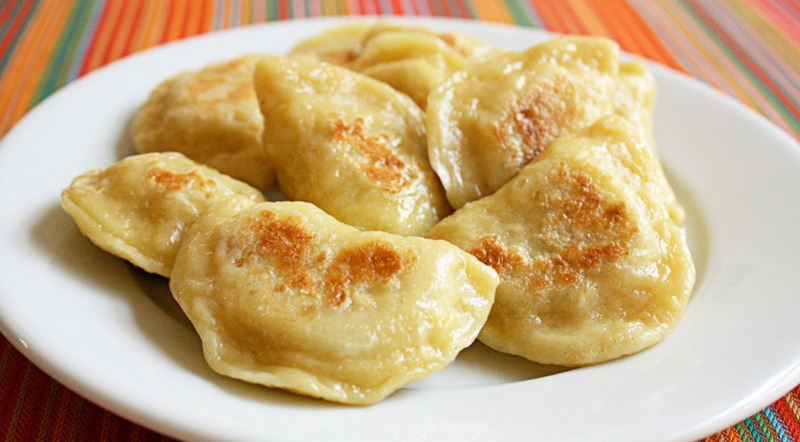 Pierogies – My parents love pierogies. I was never a fan of them, though. I found them too… doughy? That’s probably the best way to describe them, but I know plenty of other people who like them, too. 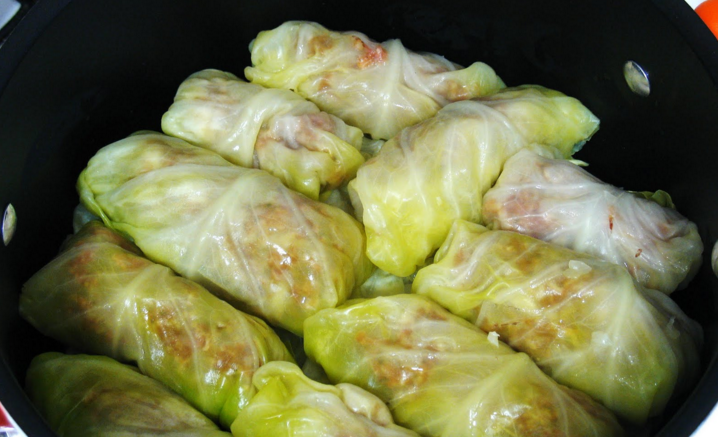 Cabbage rolls – These were alright. 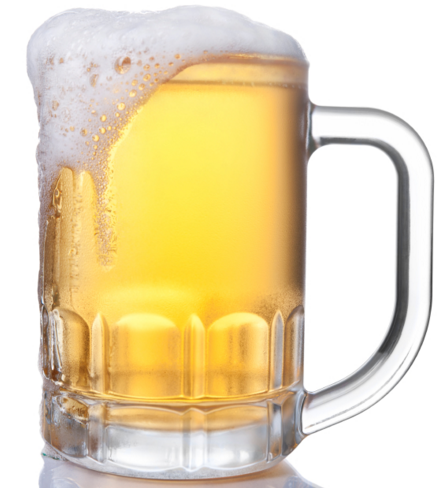 Beer – Couldn’t stand the stuff. Nobody in my family drank it anyway, but even after I turned 18 (legal drinking age in Canada) I thought it smelled and tasted awful. I wouldn’t change my mind until I turned 34. However, when I was in Poland especially, but also a little bit in Budapest, I ate all of the above regularly. And, I liked them! A lot! (To be fair, I changed my mind on beets a few years earlier, and beer, too). The sauerkraut added so much flavor! I wanted to eat as many cabbage rolls as I could get my hands on! I don’t know what happened but my taste buds have finally caught up with my elders. I think it’s because I stopped eating so much of the other food like pizza (not often, and I don’t even like overly cheesey pizza), hamburgers (once every three months), and macaroni-and-cheese (never). But no, the food in Poland was cheap, and good. I occasionally had meatballs in Poland. That was good over there, and it was also good when I was growing up. So it’s nice to know that never changed. However, there still is one food growing up that I didn’t care for then, and I don’t care for now. I’m not sure when I stopped enjoying these because it wasn’t always this way; it was in my late teens and twenties though, and that’s potatoes. 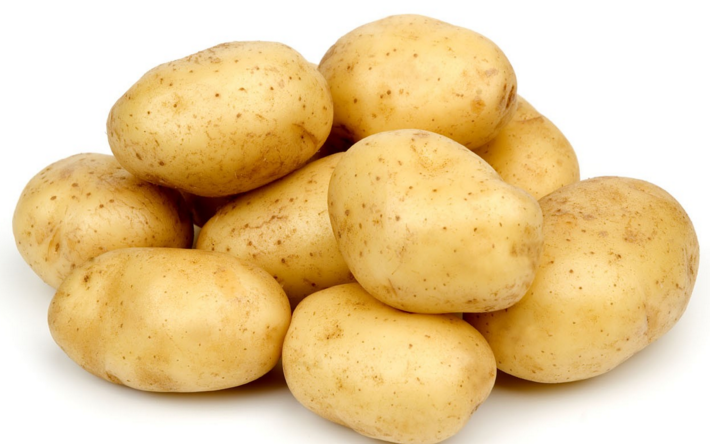 I don’t know why I don’t like them, but I think it’s because I find them too starchy and dry. To make them taste better, people often put butter and sour cream on them but I don’t like adding all that unhealthy topping to my food. People also put bacon bits on baked potatoes but I have radically cut back on red meat. While in Poland, I one time ordered mashed potatoes for lunch or dinner. That was a mistake. I liked them well enough, but they were quite creamy and they sat in my stomach for several hours, not digesting. They were too heavy. Thus, usually when I am over at someone’s house and they are serving boiled, baked, or mashed potatoes, I either skip them or eat little of them. They simply don’t agree with me. Still, when you look at all the things I never used to like but now do, you can see there has been a real contrast; I guess the eastern European in me is now starting to bubble up to the surface.